With various tech/watch manufacturer partnerships popping up and joining forces, all the buzz about wearables, the Apple Watch, Samsung’s Android Watch, Motorola’s Watch – I have news (an opinion actually) for you – Watches are not the answer. 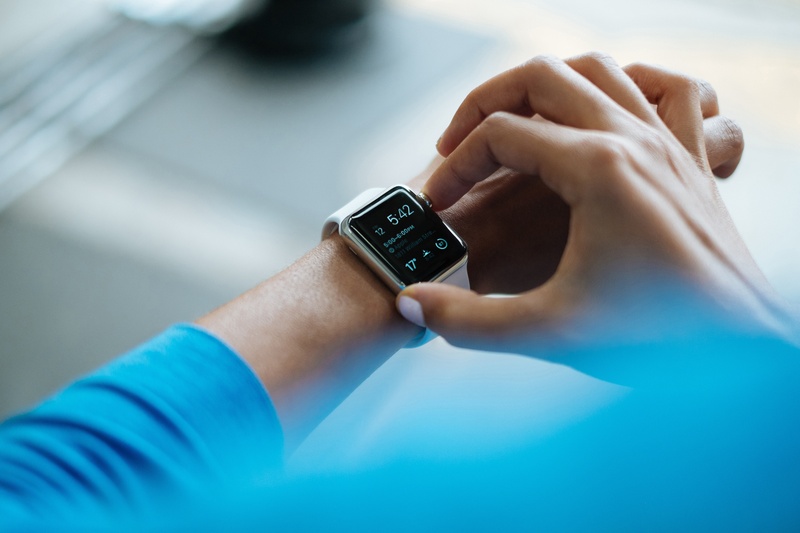 As silly as it may sound, a notification on your wrist that can tell time, provide some fashion value and track your health and/or fitness stats, is not only what we’re all really looking for, but what mainstream users will buy into and eventually purchase. It’s not a watch, it doesn’t work as a watch. I’ve said this before, and maybe it’ll change as the tech-savvy Millennial generation becomes the primary market, but the majority of people that wear watches…don’t want to stop wearing their watches.